You can call 541-806-6333 or email us to set up an appointment to see our selection of Equi-Trek trailers. Be sure to check our Events calendar to see dates and locations of shows and expos that we will be at. 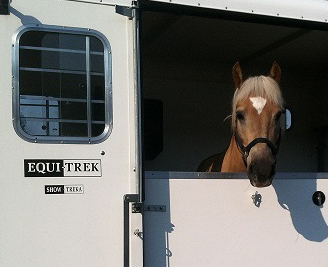 Tour an Equi-Trek in person! can refer you to a partner that offers trailer or small horsebox financing. Just ask us!